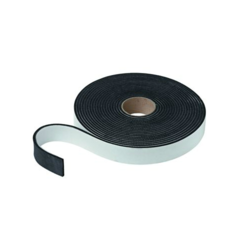 We are a leading Manufacturer of butyl rubber sealing tape and butyl sealant tape from Mumbai, India. With the help of our professionals, we are capable of offering a premium quality Butyl Rubber Sealing Tape. The offered product is checked in terms of quality before supplying to customers. This product is good on metal, glass, wood, and concrete. At least two years from date of manufacture under normal storage conditions. 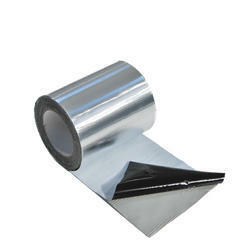 Our company is a reckoned entity engaged in offering an excellent quality Butyl Sealant Tape. Provided product finds wide usage in camping cars, motor homes, roofing, mobile homes & buses. The offered product is tested on stringent parameters in order to supply an excellent to customers. This product can also be customized as per the specifications provided by our patrons. Owing to our expertise in this domain, we offer a high-quality Butyl Sealant Tape. 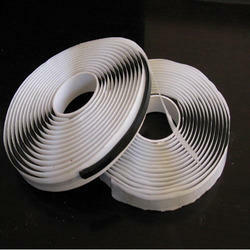 Offered product is made by using top notch material that has good adhesion power on most materials. Also, this product is checked on stringent parameters in order to assure its flawlessness. Looking for Water Proofing Sealing Strips ?